Christmas Bash, Round 14 Write up and 2015 Calendar! 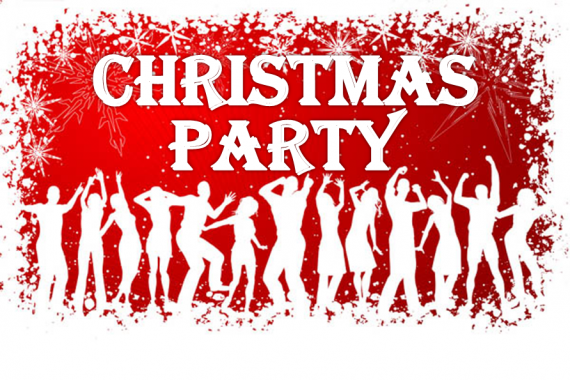 Sat 20th December will host this years Christmas Social, Held at camphill social club from 7:30pm onwards, Buffet at 8. There will be a free Buffet available to members that have confirmed their attendance no later than 6pm Friday 13th December. You can do this by using the contact page on the website, messaging the facebook group, or contacting any committee member; Please do let us know if your coming! Congratulations to Dan Morgan taking overall club champion for the 2015 season! Despite early fears of wrong tests, the drivers were very quick to learn the flowing course. As the day progressed, a racing line developed, which meant all the drivers had to be very precise on their runs. Toby Allen proved to be the fastest and most precise throughout the day in yet another new car; a Lotus Elise which he describes as a ‘keeper’. Kevin Richardson came home second in his Mini , doing enough to steal the 2014 sealed surface championship. However, Dan Morgan, who finished the day third on the time sheets, did enough to secure the overall championship. Wayne Hole debuted a new Mazda MX5, however, due to a lack of dampening in the suspension, it was an incredibly bumpy ride. The Greenen family were once again fighting against each other as well as the rest of the field at the top of the table. However, due to the abrasive nature of the Fort Street surface, their tyres were bald by the end of the day. Finally, provisional dates for 2015 are below!